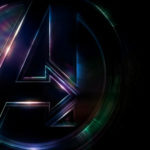 Avengers: Endgame is possibly the most highly-anticipated film of all-time. 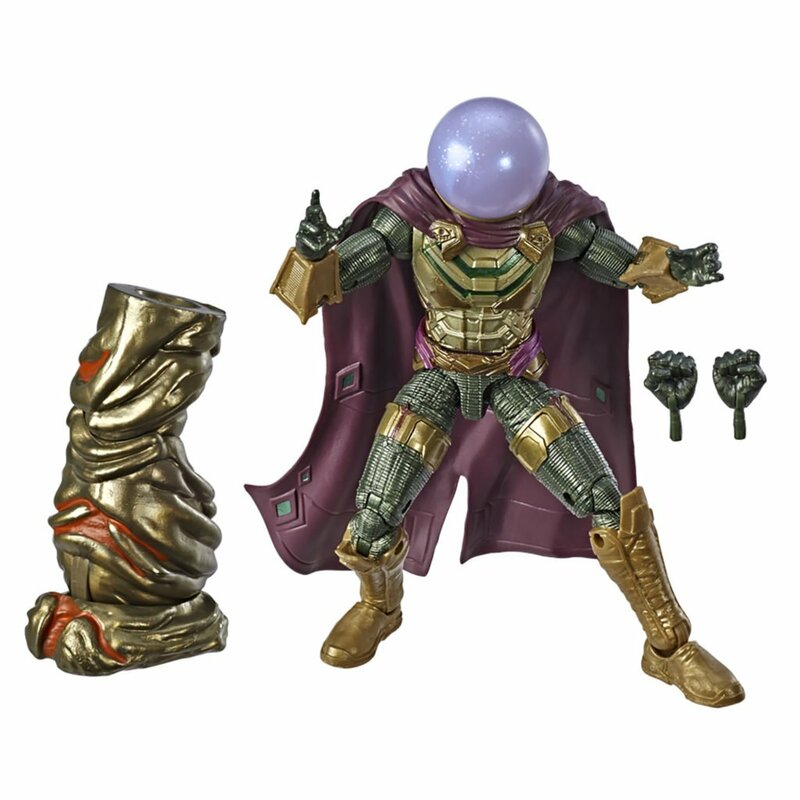 So it comes as no surprise that today’s launch of the presale for tickets for the film essentially broke the internet, along with all kinds of presale records, according to Deadline. 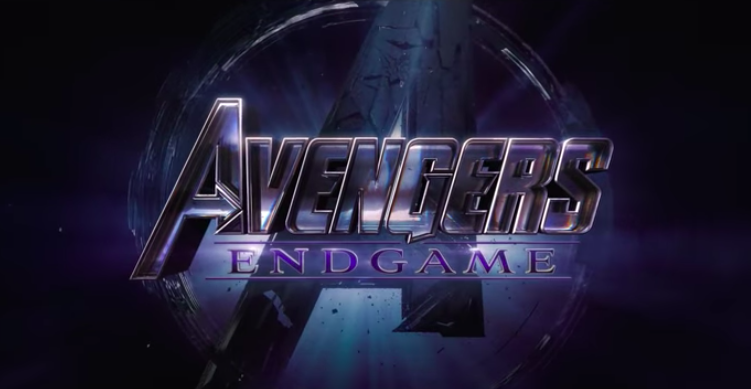 Fandango has reported that Avengers: Endgame has broken the record for first day U.S. sales for the online ticket retailer. The upcoming Marvel sequel passed Star Wars: The Force Awakens, which held the record since 2015, and it only took six hours. 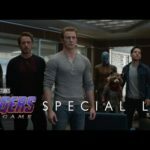 At Regal Cinemas, Avengers: Endgame has outpaced any Marvel movie and within just eight hours of going on sale, Avengers: Endgame doubled all of the first week sales of Avengers: Infinity War. 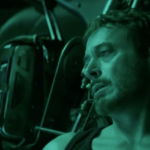 Avengers: Endgame also set the record for sales in the first hour on Atom Tickets, tripling that of Avengers: Infinity War. The presale didn’t only break records though, it also broke the sites selling the tickets. 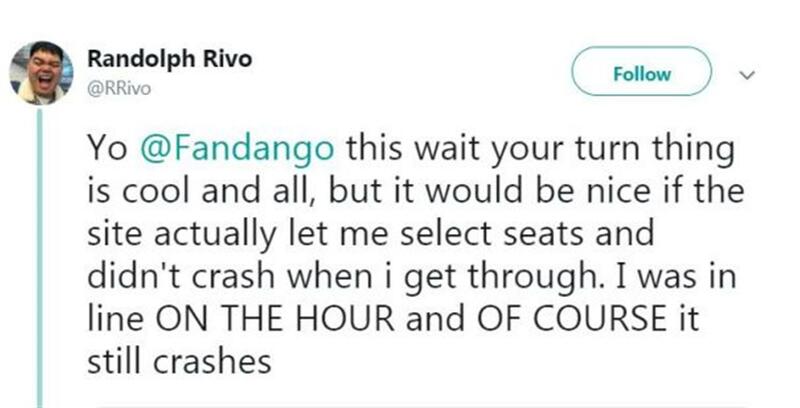 Many Marvel fans went to social media to voice their frustration in their attempts to purchase their tickets. 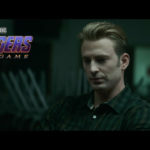 Avengers: Endgame hits theaters April 26. Did you get your tickets yet?